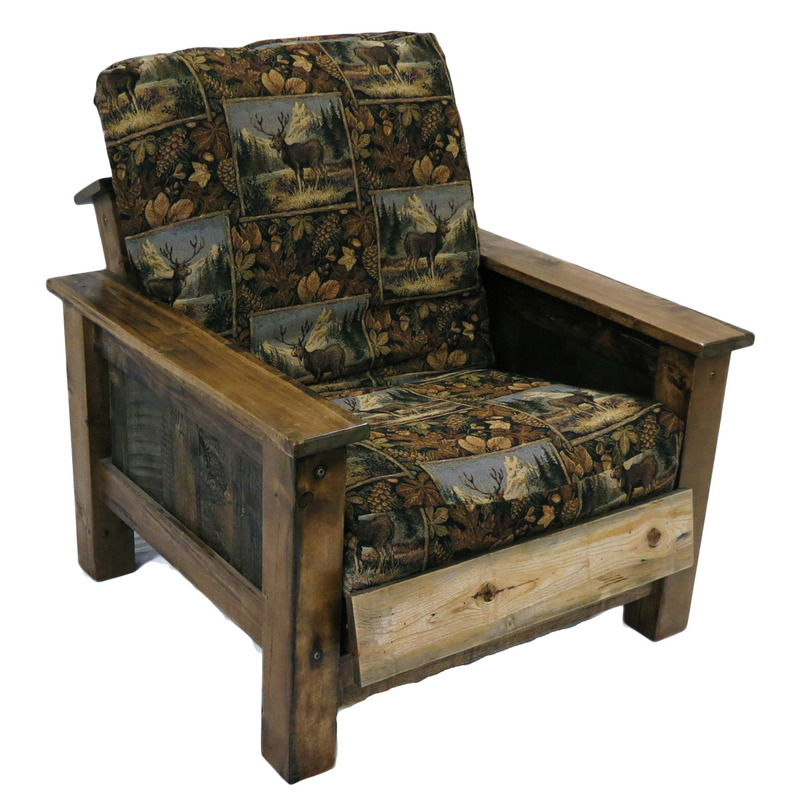 With premium quality cushions covered in your choice of fabric, the Wyoming Upholstered Easy Chair is the perfect addition to your rustic living room. This item can be customized. 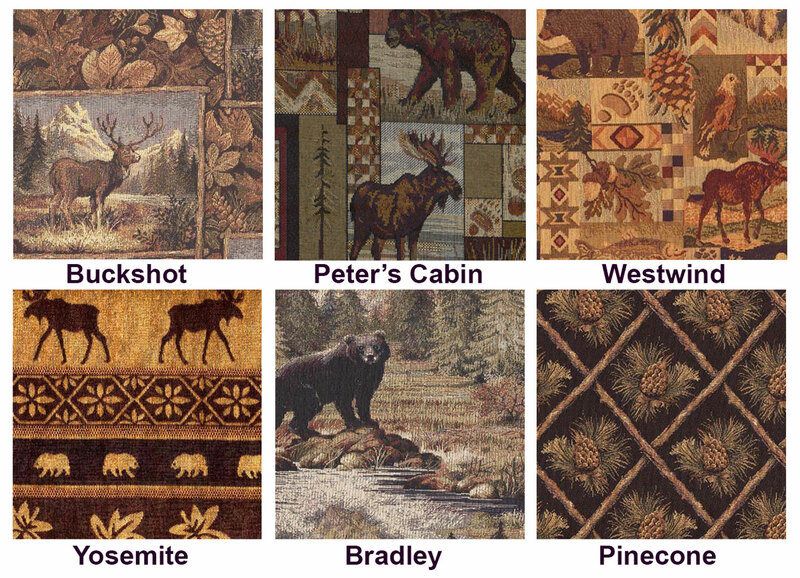 Please email teresa@lonestarwesterndecor.com or call 877-493-3779, ext. 778 to inquire about custom furniture orders and large bulk order discounts. Additional discounts may be available for large bulk orders. ~ Ships from the manufacturer. �Allow 4 to 6 weeks. �Cannot express ship.